Purdue administrators have identified enough money to manage a tuition freeze for the coming year. They needed to find about $16.5 million in cuts and/or new revenues. President Mitch Daniels says they exceeded that by about $2.4 million and more might be coming. The university still needs to find nearly $10 million to afford the tuition freeze for 2014-2015 academic year. The Finance Committee of the Purdue Board of Trustees is endorsing the proposed freeze on tuition and most fees for students the next two years. The matter now goes to the board’s executive committee May 22 for a public hearing and a vote. In addition to the freeze, administrators have proposed cutting meal plans by 5%. They also are reducing the internship/co-op/professional practice fee by $514 for non-credit internships. If approved, tuition and fees for in-state students on the West Lafayette campus would be $9,992 in the fall of 2013 and $10,002 dollars in the fall of 2014. The $10 difference is due to an already authorized increase in the student fitness and wellness fee. Tuition and fees for out-of-state students would be roughly $28,800 the next two years. And depending on when they enrolled, international students would pay between $28,800 dollars and $30,800 dollars their next two years. Some students will pay slightly more in fees related to their programs. Students who enrolled at Purdue for the first time this year overwhelming chose to live on-campus. The university reports 92% of those students live in a residence hall. But only 30% of the total student population lives on-campus. 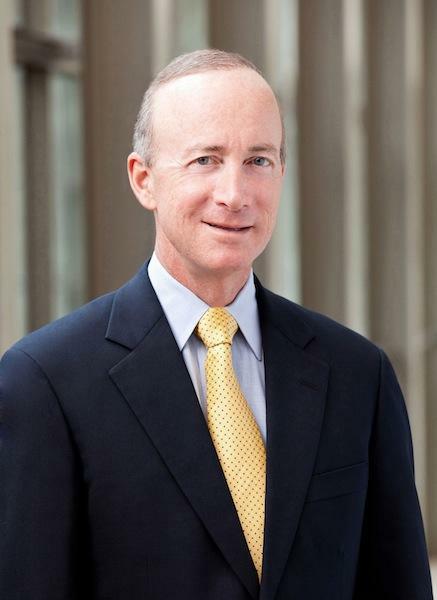 President Mitch Daniels says the university’s goal is to boost that rate to at least 50%. All Purdue employees will be eligible for a raise the next two years. A plan to freeze the salaries of administrators earning more than $50,000 has been canceled. Instead, the university is setting aside money for a 1% merit pay increase. The actually amount of raises will be decided by deans, department heads and supervisors, based on employee performance, which is keeping with past practices for merit raises.